At Halloween our family was BOO’ed by some tricksters in the night… sneaky friends or neighbors who rang the doorbell, left a bag of treats, and then ran out of sight. We were tickled that we were thought of and our boys could not wait to repay the favor (although it was me doing the doorbell-ringing-dash-in-the-dark… LOL)! In fact, we loved it so much that with Thanksgiving right around the corner, our family decided that being turkey trotters would be a simple way to continue the fun and express gratitude this Thanksgiving season. Even if you can’t share turkey around the table with all the special people in your life, you can share a Thanksgiving Gobbler Bag of goodies with them. Sometimes the littlest thing can make our day go from gloomy to amazing. Even a small treat bag makes people feel special, knowing they are thought about fondly. The recipient! The obvious cheer up! Two days after delivering a “You’ve been BOO’ed” bag to my neighbor, she and her husband drove passed our house. I was out in the yard throwing a football with the boys. She rolled down the car window (thankfully her hubby was driving) and called to me, “Did you BOO us? You little stinker!” It was a simple bag of Mike & Ike candies and Raisinettes (costing just $2.15) in a paper bag with a note stapled to it, but she was still smiling ear to ear about it two days later! Sooooo worth it! Your family! 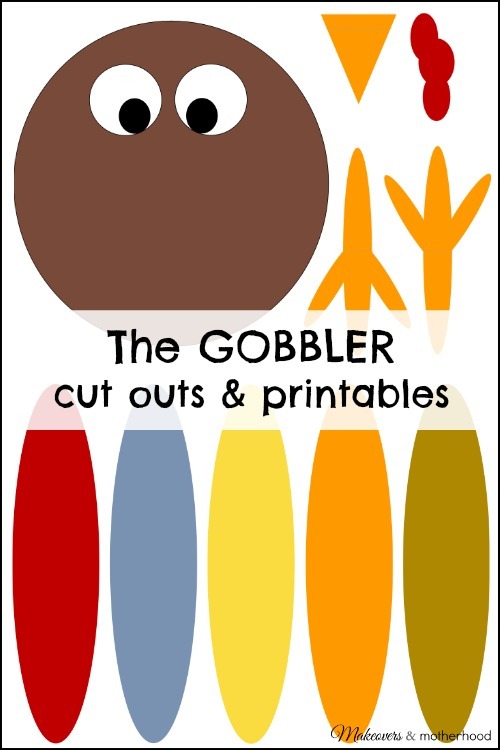 Not just because your family is the giver, but because of the time you get to spend together transforming a plain paper bag into an adorable Gobbler. I could have just made a little printable to staple to the outside of the bag. 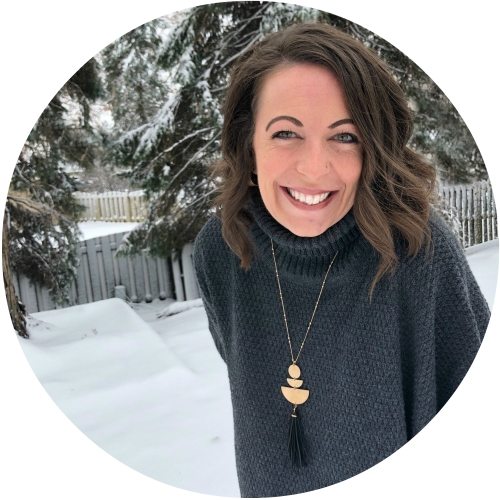 But family time is irreplaceable and I wanted this to be a project your family works on together… a chance for you to connect, to talk about what you’re thankful for, to giggle, to just be together. You may not be a crafter and that’s okay. But I bet you can cut and glue. Making something together brings people together. Even little ones can cut out the feathers (remember that scissor cutting skills are important for them). And honestly, choppy little cuts can make the project even better as the recipient envisions the little ones happily working away to make them a gift. Treat time! If you know the recipient well, you can make a homemade goody. like our amazing Pumpkin Chocolate Chip Muffins (’tis the season for pumpkin), a batch of Puppy Chow, All Natural No Bake Cookie Balls, Chocolate Cranberry Cheerio Bars, or kick it up a notch with Spicy Jalapeno Pretzels. Just be careful about food allergies. Don’t have time to whip something up or unsure about allergies? There is no harm with a good ol’ box of Junior Mints or a couple bags of microwave popcorn! 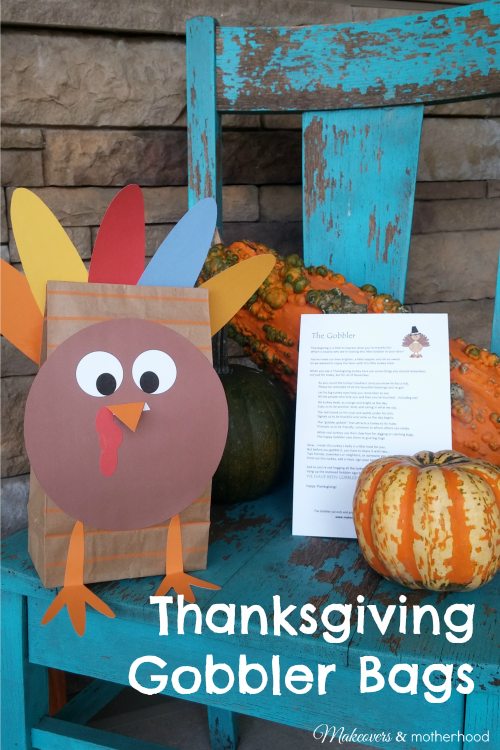 And if there are young kids in the family, why not include a printable activity pack or our Thanksgiving Cutting Practice Sheets! The extra thoughtfulness of including an activity will not be forgotten by the parents or child. Thanksgiving is a time to express what you’re thankful for. Which is exactly why we’re leaving this little Gobbler at your door! You’ve made our lives brighter, a little happier and oh-so-sweet. So we wanted to repay the favor with this little turkey treat. not just for today, but for all of November. 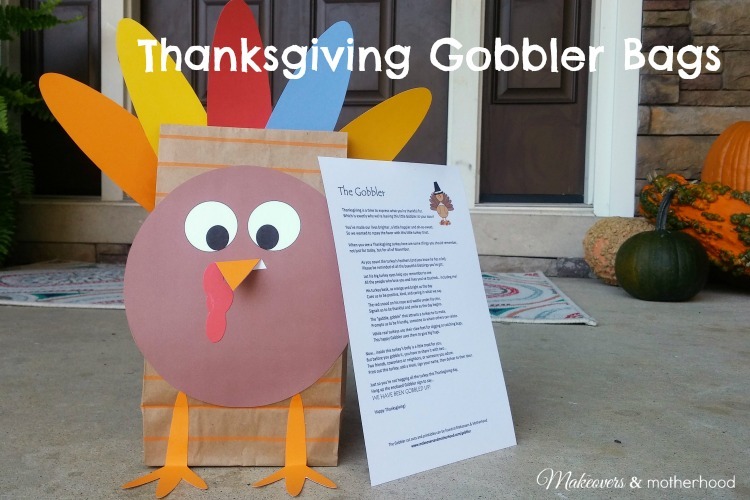 . .
And, just so you’re not hogging all the turkey (Gobbler bags given back) this Thanksgiving season, the recipient can hang up the enclosed Gobbler sign by their front door to say… WE HAVE BEEN GOBBLED UP! Dear friends, I am so thankful for each of you and wish I could gobble each of you up! I hope you and your family are blessed as you share the love and express thankfulness this Thanksgiving season! Who will you be sharing a Thanksgiving Gobbler Bag with?